We have a number of projects keeping the current SEC-Marine team very busy, and we have some very interesting projects forthcoming, the most significant being the complete Electrical refit of a 60M Super Yacht. 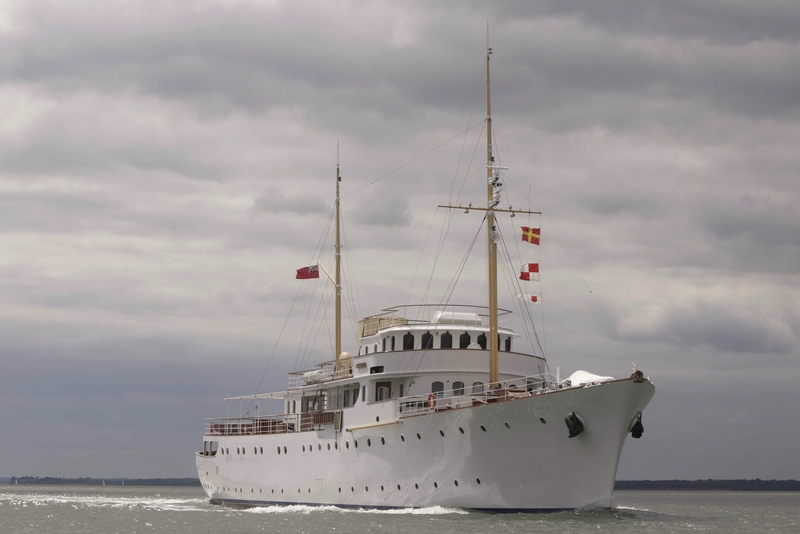 If you were part of the Fantastic M.Y Shemara refit project then you will know what I mean when I say that we had and excellent team of engineers that worked together incredibly well, and I remain very proud of our achievements, if you would like to re-join the team after a few months in the wilderness then please give us a call. New Red Jet ferry to be built by Shemara refit LLP on the Isle of Wight.